Buy 1 - 2 for $55.95 ea. Buy 3+ for $50.95 ea. 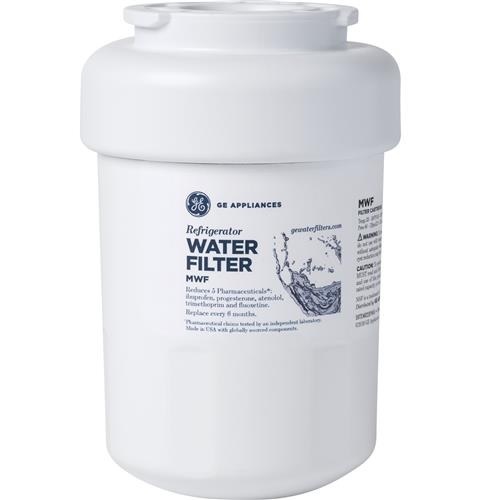 The GE MWF SmartWater filter replacement is also known as MWFP and is designed for use in most GE Side-by-Side and select French-Door refrigerators. The MWF water filter is the new and improved version of the GWF filter. Check your existing filter to ensure the MWF is compatible or call us to verify. This SmartWater filter removes or reduces lead, cysts, asbestos, atrazine, , taste and odor, chlorine, sediment, turbidity, and more in your water and ice according to NSF/ANSI 42 standards, but does not meet NSF/ANSI 53 standards. Shipped in an environmental-friendly, shrink wrapped sanitary seal, FiltersFast is doing its part to reduce our carbon footprint. 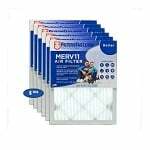 Note: If you have the , FXRT, FXRC, WR97X10006, and 46-9905 adapter, then this filter will also replace the Kenmore 9905, 46-9905 and GE GWFA and MWFA filters. 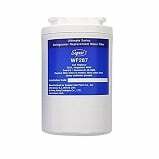 The PureH2O PH21100 is the compatible replacement refrigerator water filter for the GE MWF and the EcoAqua EFF-6007A. The PH21100 reduces and or removes chlorine taste and odor. The coconut carbon activated filtration media removes microscopic particles down to 0.5 microns. The economically priced PH21100 should be replaced every 6 months. 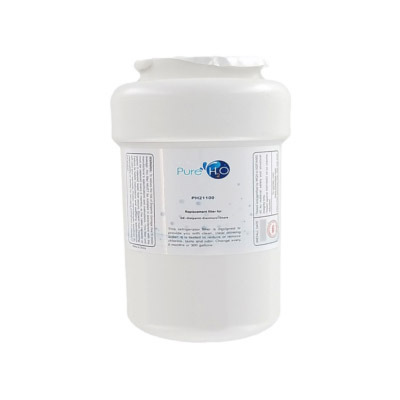 PureH2O is a FiltersFast brand product certified for NSF Standard 42 and approved for the WQA Gold Seal that verifies the product is made from safe and durable materials with claims backed up by test data.